We strive to provide the best exclusive advertising opportunities on our site! Ask us about the latest Google traffic reports for more information. For advertising inquiries please use our contact form. Thank you. 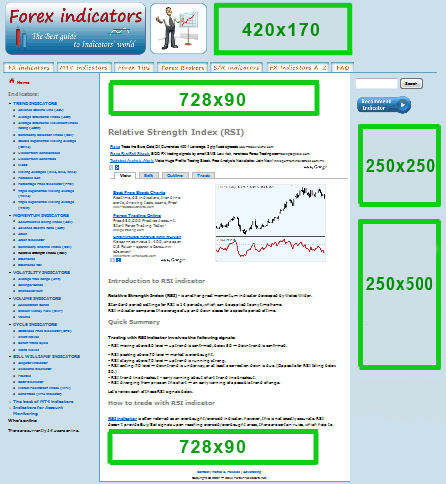 We're featured as a quality Publisher at FXaa, who helps us sell Forex advertising. work if its not been financed with a good supply of losers?